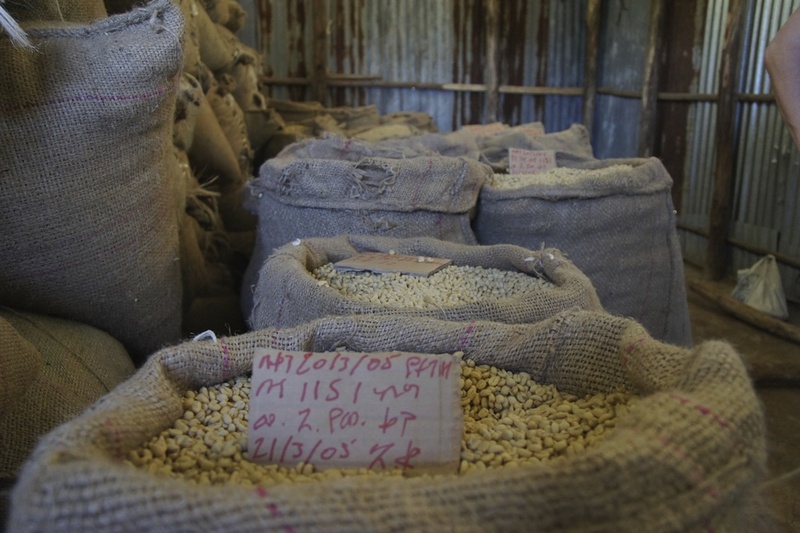 We are getting in to the peak of the purchasing season for Ethiopia. We have tasted and bought coffees this year that are better than ever. It is still mainly washed coffees we are currently buying, but we have started to see a few interesting naturals coming in from the fields as well. And there will be way more to come the next month or so. There are more great coffees around than what we can currently purchase right now, We are still trying to figure out and plan what you all need, and how much we are going to stock up with for this year. As before we are cupping through loads of washed Yirgacheffe grade 1 from Kochere, Wote, Chelelectu, Dumerso and other high elevation places. They will all be from private washing stations. We have booked many of them already and are expecting more to come soon. In this category we just want great and unique coffees, and we are selecting the ones we think are outstanding, and we are searching for specific flavor profiles more than specific producers. If any of you have strong interest in some volumes this is the time to let us know so that we can meet your needs. 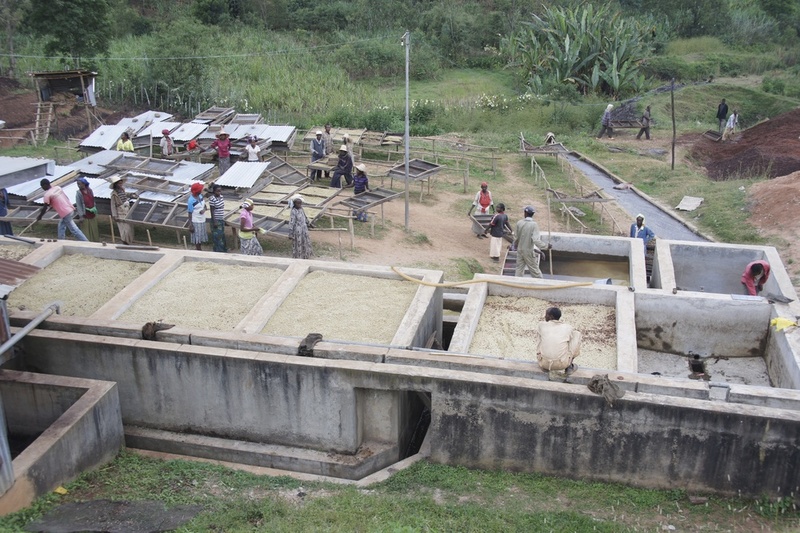 The naturals have just started to come in from the washing stations, and we will start selecting the good ones now. 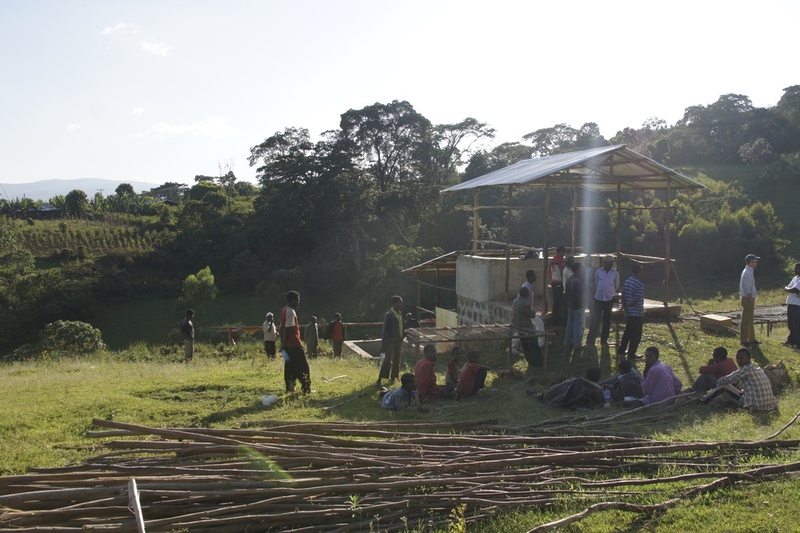 We are also buying from a new Cooperative, Homa, where we are hoping to establish a relation over time. We are still working with the Cooperatives Hunkute and Bokasso, and have decided on some lots. 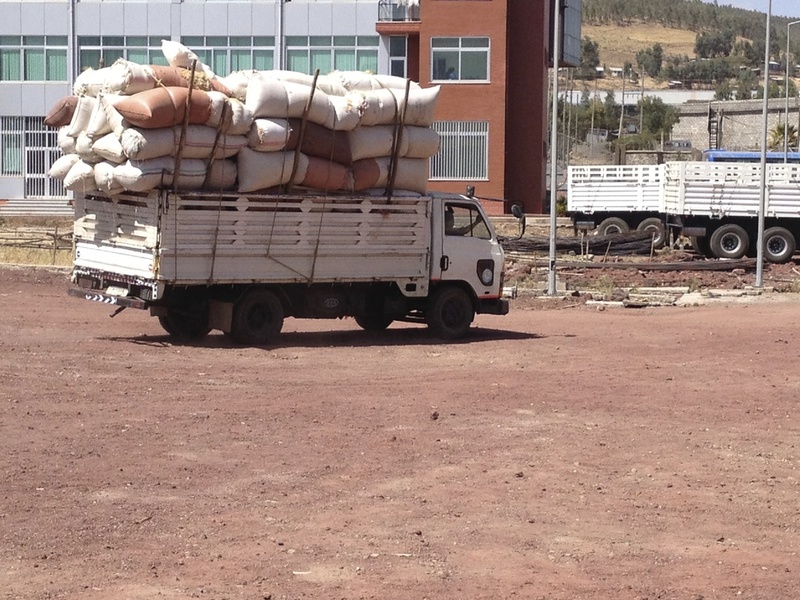 There is still a lot of coffees in their warehouses so we are waiting for more lots to be approved. Wottona Bultuma was also a sucsess last year, we are aiming at a lot or two from that one, as well as from Layo Tiraga, which is considered a Guji coffee. 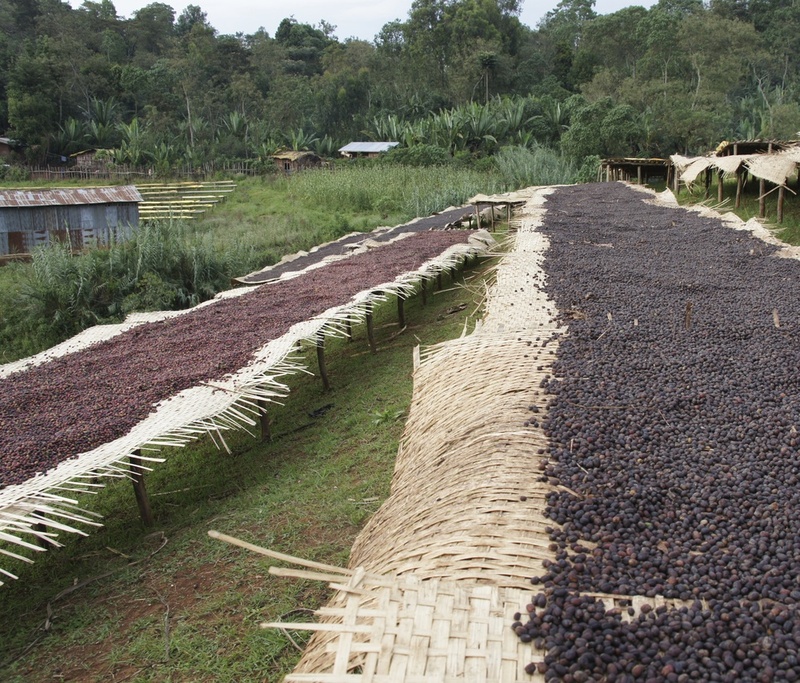 Some of the best coffees we have tasted in a while are from the Cooperatives Duromina, Nano Chala and Bifdu Gudina. These are all fairly new cooperatives in super high altitude in the west. Everyone knows that Yirgacheffe and Sidamo are producing great and characteristic coffees. Agaro is another region that have coffees like nothing else. Super bright, juicy, complex, floral and spicy stuff! We have initiated a new relation to a project and private farmer that are producing exceptional naturals in Limu and Shakisso (Sidamo) This is in the final stage and the coffees are totally stand outs! They are not going to be the cheapest, as they are investing a lot in fine-tuning the coffees and qualities, but from what we have tasted so far it’s definitely going to be worth it. Last but not least I would like to mention again that there is an increase in prices for the Ethiopian coffees this year. I want to ensure you this is not because Nordic Approach is taking higher margins, rather the opposite. We have actually gone down on pricing to try to compensate a little for the strong USD and the higher prices. That way we are still hoping you as our clients want reduce the volumes of Ethiopian to much as we believe longer term they do have a place with any roaster that want bright, juicy, delicate and unique coffees. You can read more about the reason for the higher prices here. Even if we will have a great selection to offer for anyone interested a lot of the coffees we are buying will also be spoken for early by clients that are annually buying our coffees and want their favorites back. A good way to get early offers and better deals on these coffees and others is to systematically buy from us and increase your total volumes over the year. This is the time to plan your purchases. If you have any questions regarding Ethiopians, or other coffees and origins don’t hesitate to contact us. And if you need to structure your purchases and planning for the season we are only happy to help.